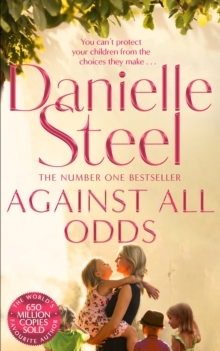 Danielle Steel proves she is the world's favourite storyteller with Against All Odds, a powerful story of a mother's unconditional love. Style. Success. Secrets. Kate Madison's stylish boutique has been a big success in New York, supporting her and her four kids since her husband's untimely death. Now, her children have grown up and are ready to forge lives of their own. 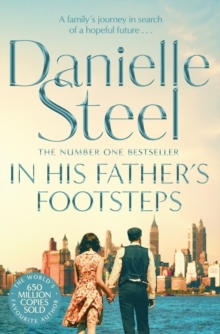 Isabelle, a dedicated attorney, falls for a client in a criminal case. 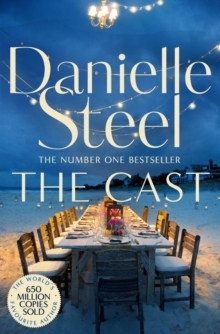 She tells herself she can make a life with him - but can she? Julie, a young designer, meets a man who seems too good to be true. 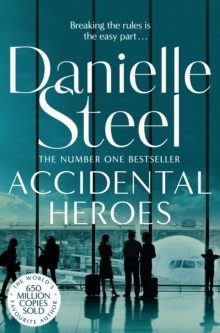 She gives up her job and moves to LA to be at his side, ignoring the danger signs. Justin is a struggling writer who pushes his partner for children before they're financially or emotionally ready. And Willie, the youngest, makes a choice that shocks them all . . . For Kate - loving, supportive and outspoken - the hardest lesson will be that she can't protect her children from their choices, but can only love them as they make them.